WHEN We will alternate between the 3rd Thursday and the 3rd Friday of every month except December for obvious reasons. We make the November meeting our ‘Christmas Lunch’. Members use their own transport. WHERE Various restaurants and training catering colleges always in easy reach. In most cases we try to make sure there are parking facilities nearby. 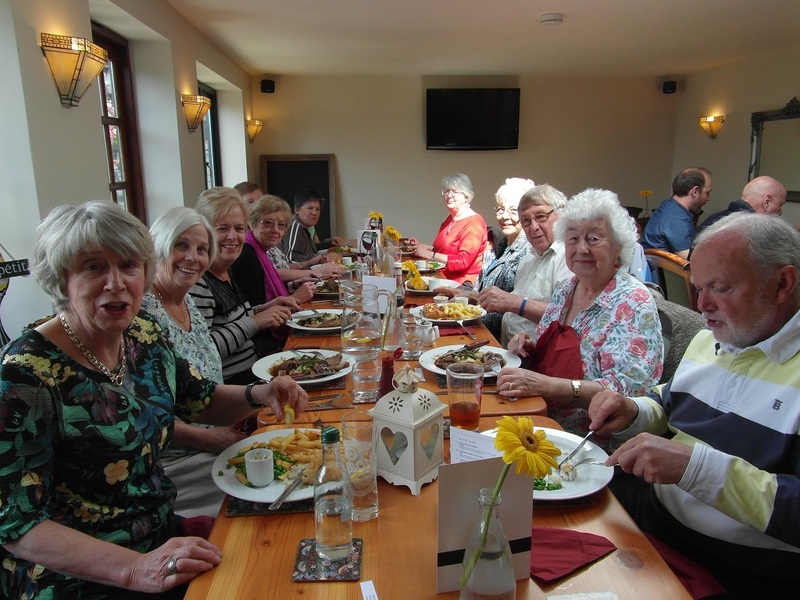 AIMS We aim to provide the opportunity to meet other members and to enjoy good food and drink while doing so. NOTIFICATION We will advise members of our next venue at the monthly meeting or by email/post. CHARGES There is a membership fee of £ 3.00 to cover admin and postage. VACANCIES We are open for taking new members. To send a message to the email contact click on the blue bird on the right.